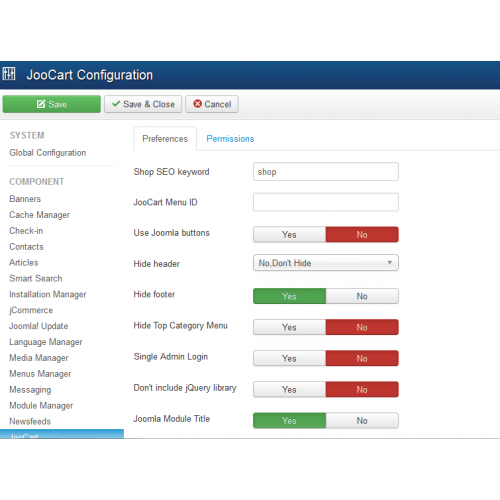 JooCart is a Joomla responsive shopping cart extension. 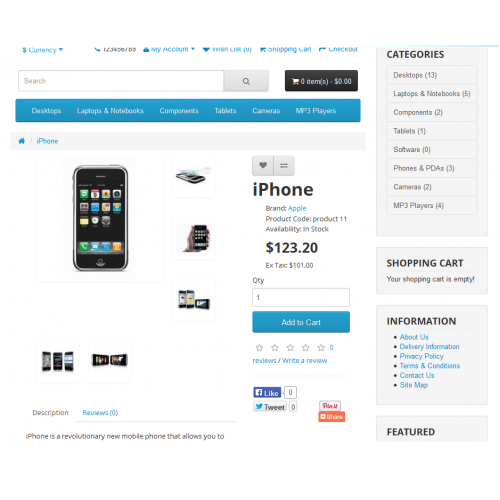 It is a standalone Joomla ecommerce component which includes OpenCart features. JooCart allows for displaying OpenCart v1.5.x or v2.x or v3.x ( latest stable version of opencart ) content within the Joomla! 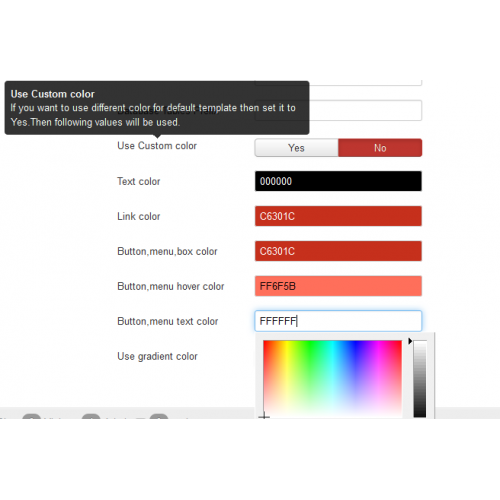 component-area but also ships with Joomla! 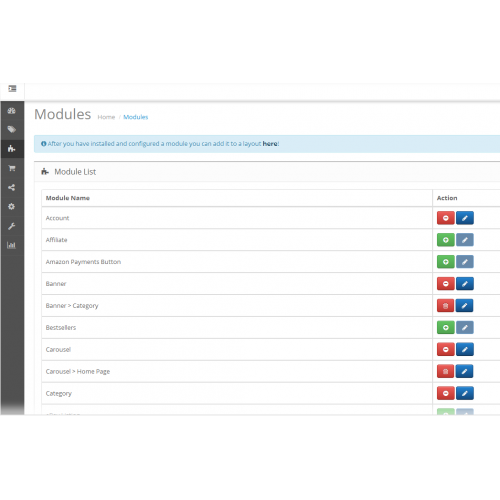 modules and Joomla!TM plugins. 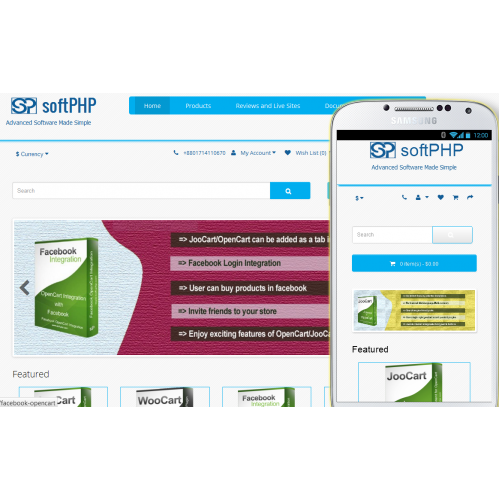 It is compatible with Joomla! 1.5.x ,1.6.x ,1.7.x, 2.5.x and 3.x. 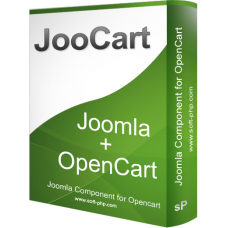 Although it is a fully standalone (native) Joomla component,it can be used as a Joomla OpenCart bridge. 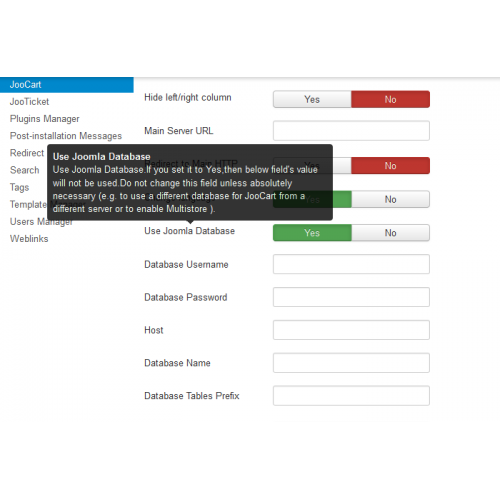 Previous versions of JooCart is also available on request. 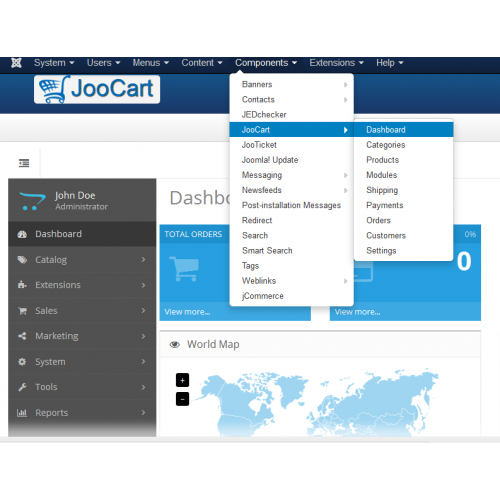 JooCart is a standalone Joomla! component. 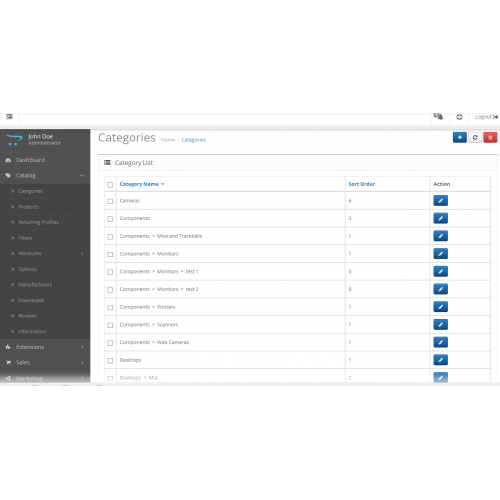 It is a robust e-commerce solution for Internet merchants with the ability to create their own online business and participate in e-commerce at a minimal cost. 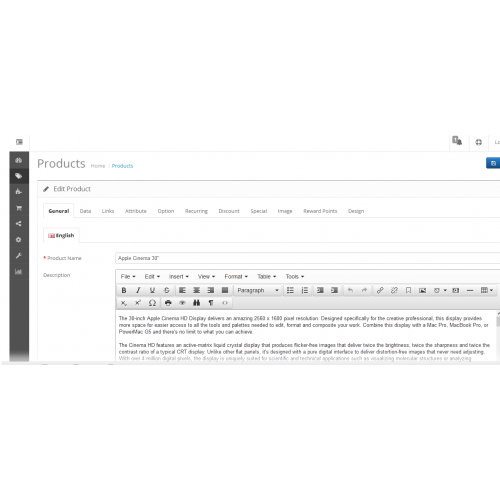 It is designed feature rich, easy to use, search engine friendly and with a visually appealing interface. 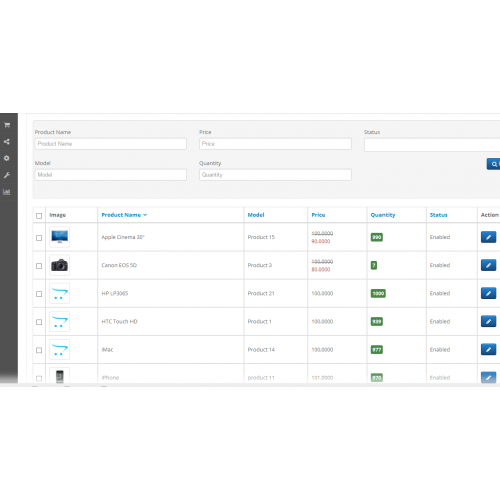 No need any ioncube/zend loader. 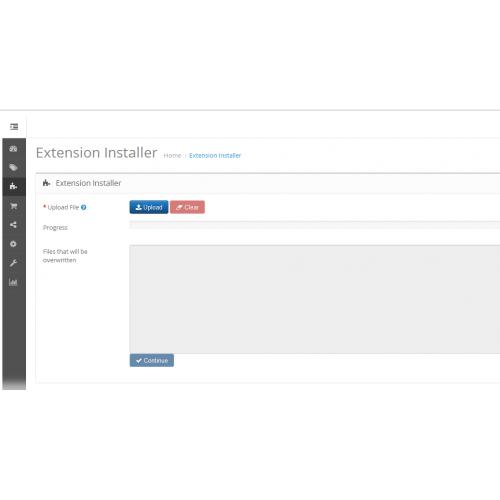 Product Option Download - Add downloads to product option values Features It is an extens..